Our Lucian Metallic glass is offered in a fantastic metallic palette of soft silver, warm bronze and pewter. 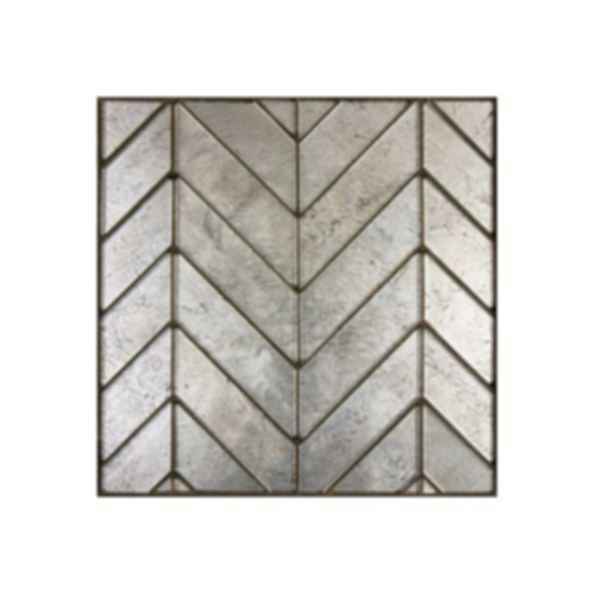 The tiles create a texture and sheen that will make a statement in any installation. Color slightly affected by UV radiation and heat. Not recommended for installation in direct sunlight without UV window shades or films as color may be slightly affected with prolonged exposure.